Married with a large family, Dr Astill is passionate about family, children and helping you to realise your dreams. Qualified as both a doctor, obstetrician and specialist gynaecologist, Dr Astill practises in fertility, reproductive medicine, gynaecology and management of post-menopausal conditions. Dr Astill is a qualified and trusted specialist and is dedicated to your wellbeing and the best treatment options to achieve that. Dr Astill graduated from the University of Queensland in 1972, undertaking general residency in Townsville, General practice in Winton and Anaesthetist to the Flying Surgeon Service at Longreach Queensland. Dr Astill travelled to South Africa as registrar in Anaesthetics and Obstetrics & Gynaecology at Edendale Hospital. His obstetric and gynaecological training continued at Townsville General Hospital Queensland and at Hull Women’s Clinic England. He completed his training at the Princess Alexandra and Mater Mothers’ Hospital Brisbane. 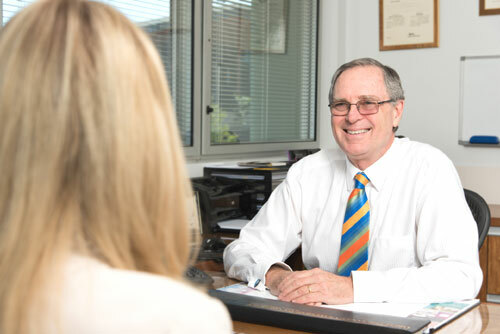 Dr Astill started Private practice in Obstetrics & Gynaecology in 1982. He is currently doing his Masters in Reproductive Medicine and Infertility with the University of New South Wales. He was awarded FRANZCOG in 1982 and FRCOG in 1994. He has worked in reproductive medicine and infertility at the Monash Infertility Unit (Sunnybank,) Assisted Conception Australia and is currently the Clinical Director of City Fertility Centre Southside Queensland. Dr Astill is passionate about all aspects of gynaecology, infertility and reproductive disorders including male factor infertility, recurrent IVF failures, recurrent miscarriages and pelvic surgery, endometriosis and fibroid surgery. He is regularly called upon to present at local meetings, conference lectures to colleagues, medical staff and patients and is published in peer review journals in the field of gynaecology and fertility. Dr Astill is actively involved in the fertility research committee of City Fertility Centre. 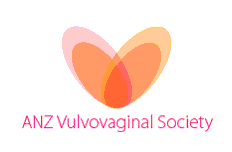 He is a current member of the Australasian Menopause Society, Australian Gynaecological Tavellers Society, The British Society of Paediatric & Adolescent Gynaecology, The Australian and New Zealand Vulvovaginal Society and City Fertility Senior Medical Group. He was a previous serving member of the Medical Advisory Committee for ten years, the Operating Theatre Committee for 25 years and the Obstetric Committee and former chairman of the Obstetric Committee at the Sunnybank Private Hospital.